Attentively develop for rural general practitioners, mobile medical car, disaster rescue. 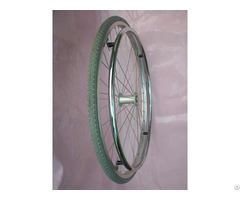 Suitable for rural health inspection of medical, urban community household medical, etc. Including necessary basic examination items and medical health products, which can be completed the quick observation under the medical environment, disease screening and other residents health examination work. Meet the ent check (eye, ear, throat), blood pressure and urine analysis, BMI, hemoglobin, blood sugar, cholesterol, uric acid, ECG, blood oxygen, temperature and so on comprehensive diagnosis monitoring function. 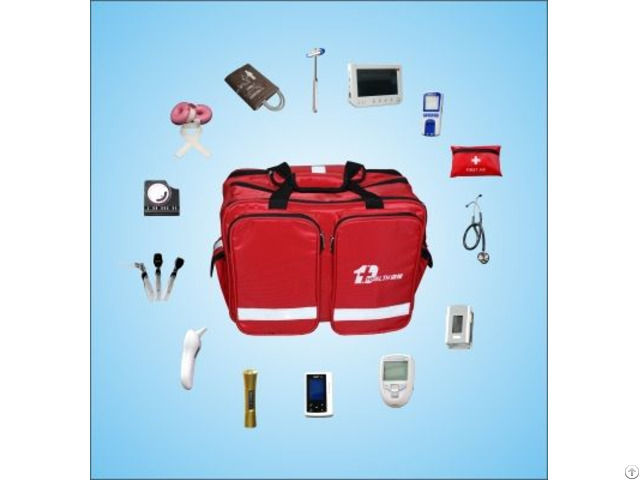 Humanized configuration flashlight, mobile power supply, emergency bag, sterile gloves and so on out inspection of commonly used equipment, make the doctor visits convenient , and ensure the products, general diagnosis consumable supplement, ensure long-term sustainable services. Widely used in general hospitals, community health service centers, and townships hospital, etc.